In April, a renewable energy auction in the United Arab Emirates produced an astonishingly low price. At 2.99 cents per kilowatt-hour, solar power suddenly costs half as much as it did a year ago. It has thus practically reached the level experts hoped for 2030. Craig Morris explains. In late 2014, a winning bid of a record-low 5.8 cents in Dubai drew international attention. 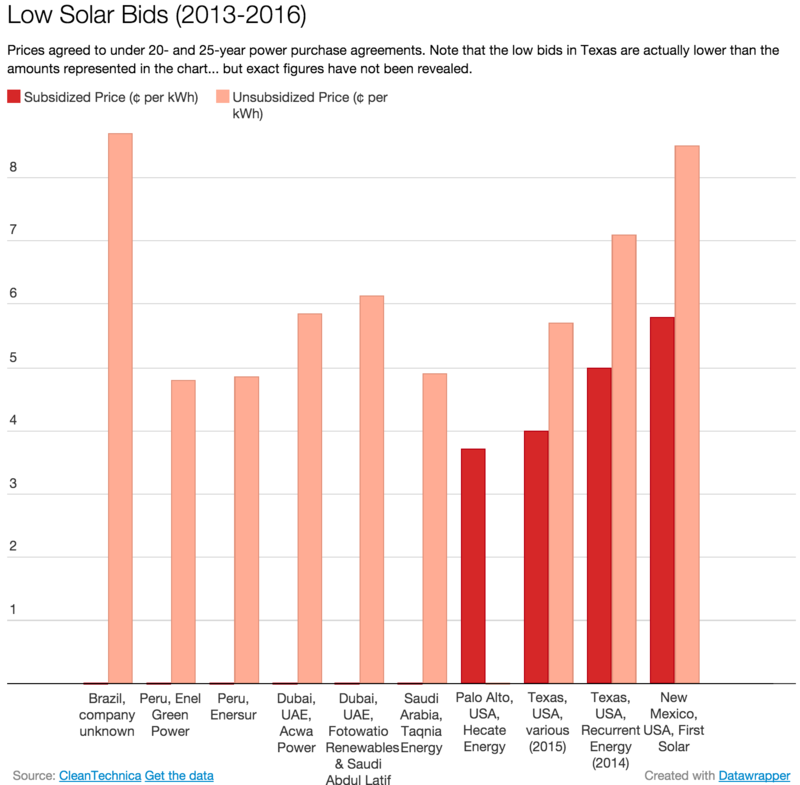 Since then, we have seen prices for solar power bids plummet even further to 4.8 cents in Peru and 3.5 cents in Mexico (the latter partly subsidized, however). Nonetheless, market onlookers like Bloomberg’s Chase are increasingly skeptical because system prices have not been cut in half over the past year. In this blog, we have written about how “soft costs” – permits, labor costs, grid connection requirements, and other red tape – have traditionally made solar more expensive in the US than in Germany; certainly, soft costs will be very low in Dubai. We do not yet know the details, which are still confidential, but I spoke with energy analyst Toby Couture of E3 Analytics, who specializes in the MENA region. He points out a number of things that are likely to make the low price hard to copy elsewhere. First, the bid came from a consortium led by Masdar, essentially a company owned by the UAE. Couture says it is likely that Masdar felt it needed to win the bid politically in order to gain a firmer footing in its home market. Couture adds that the arrangement “is effectively more of a PPP” (public-private partnership), than a traditional, privately financed IPP (independent power project). Finally, three cents is almost certainly just the initial price; it is probably pegged, for example, to the dollar in order to protect against significant currency devaluation. Another likely option is inflation adjustment or some other form of contract price escalation. In each case, the price would merely start at three cents – no one can say reliably where it would end up, however. 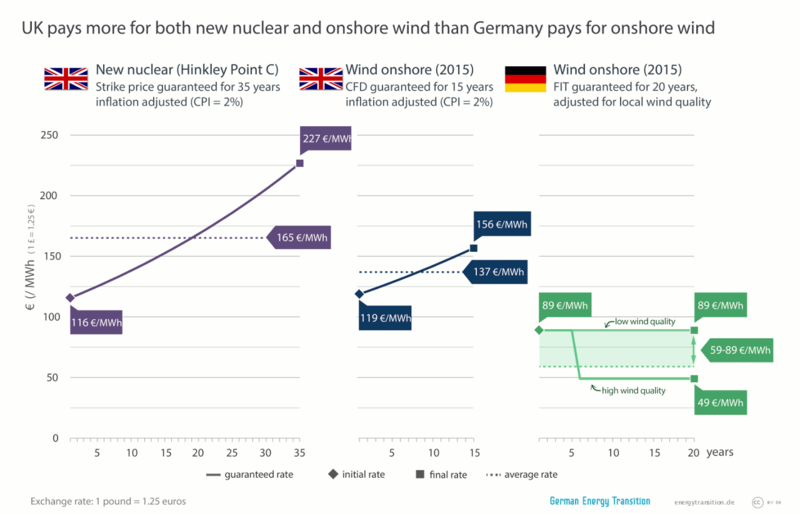 In the chart below, we calculated what the inflation-adjusted strike price for new nuclear power in the UK (from the proposed Hinkley plant) would be over the guaranteed 35 years. At a mere two percent inflation, the price doubles over the guarantee’s timeframe of 35 years from 11.6 to 22.7 cents, producing a price of 16.5 cents midway after 17.5 years – roughly 50 percent higher than the starting price. As Couture says, the starting price is therefore almost irrelevant. 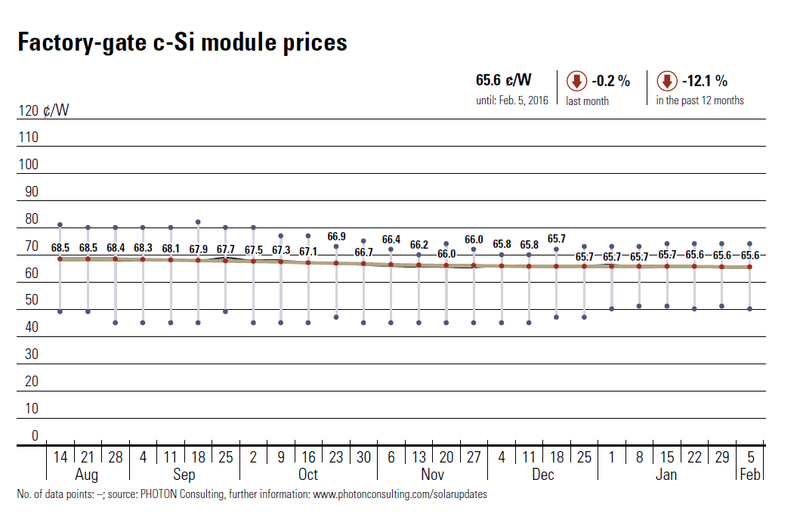 What we can say is that the record-low three-cent solar news is not an indication that auctions produce low prices. The projects that reached these low levels are in excellent locations and benefit from extraordinarily generous development and financing conditions. Moreover, it remains uncertain whether the project will even be built at these prices, as bidders frequently underbid in order to win contracts, as pointed out in a recent IRENA report on auctions (PDF). 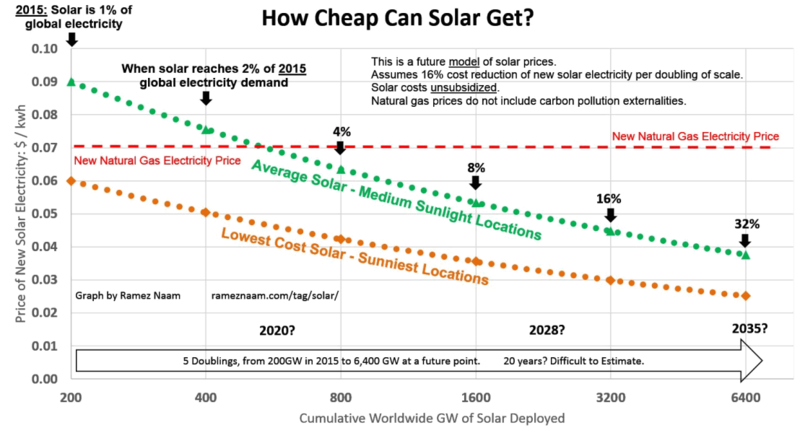 So solar at three cents is an exception. But clearly, it continues to get cheaper faster than experts expect. That means all the comments above are not correct. The bids seen around the world this year without subsidies or incentives are even more stunning. Dubai Electricity and Water Authority (DEWA) received a bid this year for 800 megawatts at a jaw-dropping “US 2.99 cents per kilowatt hour.” Two other bids were below US 4 cents/kWh, and the last two bids were both below 4.5 cents/kWh — again all of these bids were without subsidies!